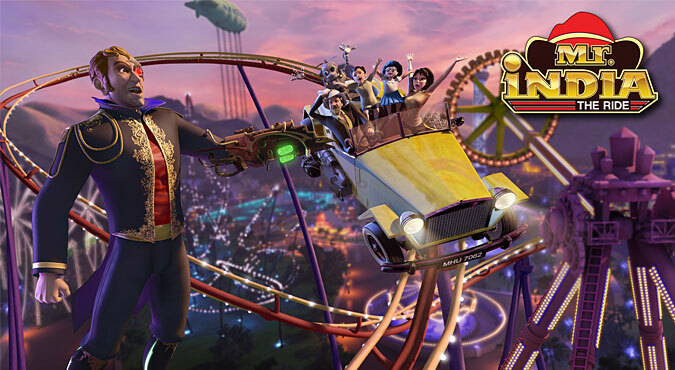 We’re honored to announce that one of AI’s theme park projects, ADLABS Imagica! in India, is selected as the topic of an article in the magazine The Caravan July 2013, authored by James Crabtree, Mumbai Correspondent of The Financial Times. 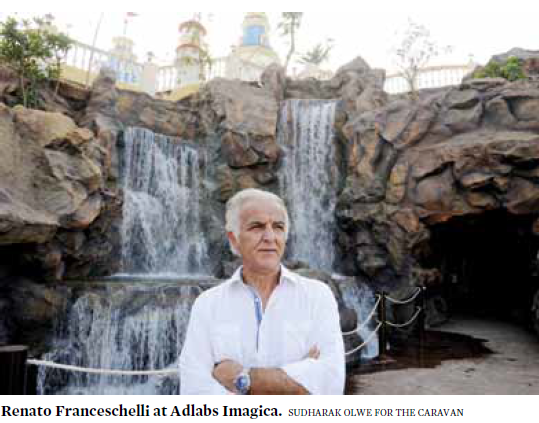 The article introduces in detail about how our Director Renato designed currently the largest theme park in India, as well as skillfully dealing with local cultural issues which results in the current success of the park. 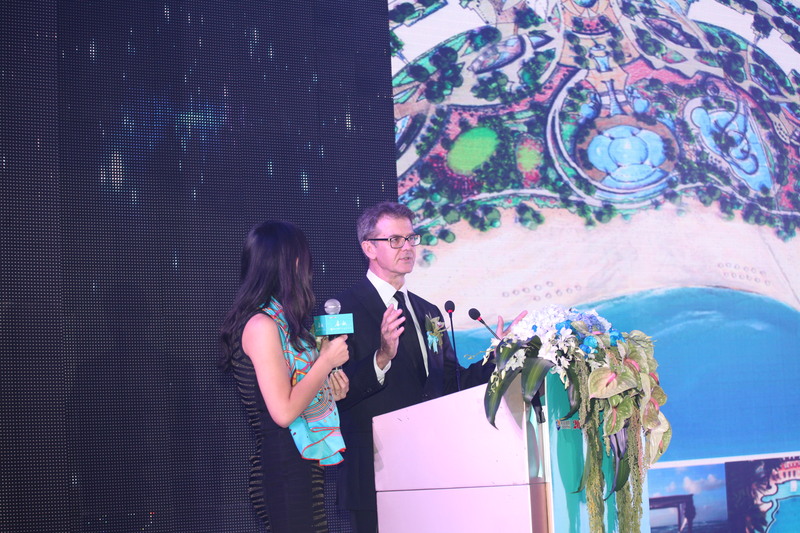 June 10, 2013, the product launch conference of Topspring Huizhou Waterfront, the first seafront work in the series, was successfully hosted at Shenzhen Futian Shangri-La Hotel. Mr Peter Smulders, CEO of Attractions International Ltd., was also invited to attend this event. Design of Topspring Huizhou Waterfront follows its senior master plan, spreading high-rise apartments linearly along the seafront, at the same time making the hotel on the east side of the project the Polaris, creating with site elevation and characteristics featured landscape seafront promenade, landscape seafront clubhouse, and villas facing both seaside and mountains. This product launch is at the same time a signing ceremony of Topspring with Mr. Simon Dell, Vice Director of ONYX Hotel Management, and Dejian Li, Director of Colliers International, which indicated confirmation of property and hotel management of this Topspring project. Mr Smulders was then also invited with several other guests to participate in the project launch ceremony with the three representatives mentioned above, ending the product launch with a perfect close. The 3rd Theme Park and Resort Development Forum was held in Shanghai in Apr. 11, 2013. The forum aimed at discussing current trends and future aspects of the theme park industry globally, sharing the latest successful cases and experiences in operating and managing a theme park, and promoting cooperation and communications between theme park management and other relevant institutions. Attractions international as a sponsor attended the forum, meeting with concerned government officials, industrial associations, theme park operators all over the world and industrial suppliers, who are in common concern to the latest governmental policy support, progress of Chinese theme park industry development and management, as well as current trends and future aspects of the theme park and resort industry development. 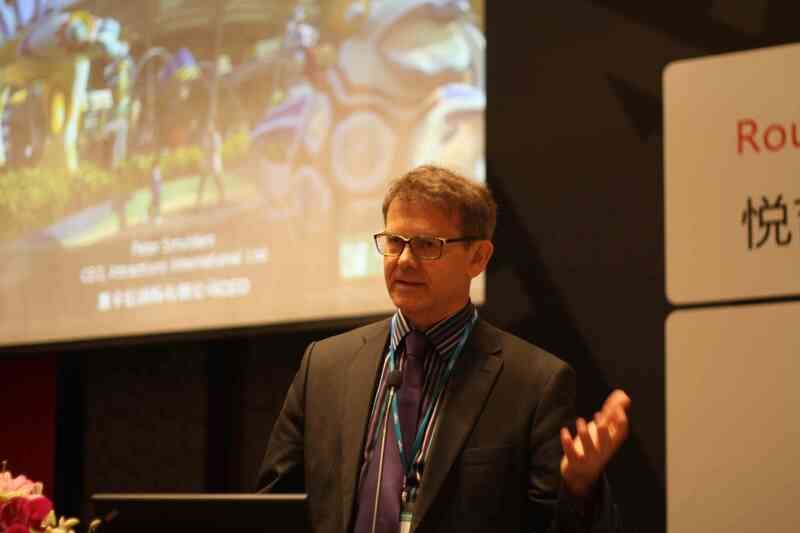 Mr. Peter Smulders, CEO of Attractions International Ltd., attended the forum as specially invited speaker. He also attended the reception hosted by Shanghai International Tourism Zone Authority, leading the discussion about Chinese theme park development there. During the forum, Mr. Peter Smulders made a keynote speech on the issue of “Theme Park Design in a Developing Market”, which incorporates not only current development trends of theme parks, latest studies of the Chinese market and close design considerations, but also first-hand design experience of Attractions International in completing its several theme park projects. The speech received enthusiastic responses from various aspects. Driven by both economic and social factors, number of theme park visitors has a very optimistic prospect. Data show that theme parks in the Great China area are expected to have a total number of visitors equal to the current US theme park market, or 221 million in number. The themed entertainment industry in China has a great potential of growth. 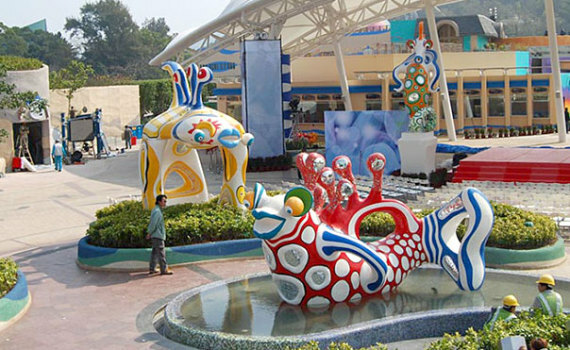 In this context, it is the goal of Attractions International to create globally top theme parks, innovate in culture experience models and improve uniqueness of visitor experience. Attractions International, with international design teams and 20 years of design experience in leisure and cultural industry, will head on with clients around the world, bringing success to projects and helping the clients achieve greater success. 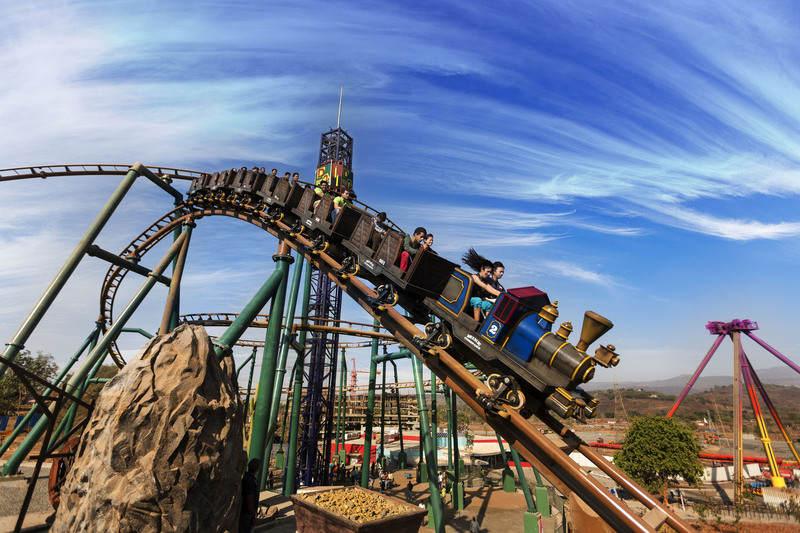 ADLABS IMAGICA! Ground breaking Theme Park to open soon! 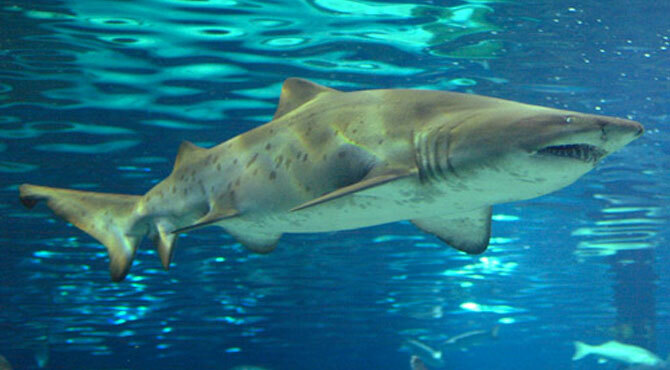 AI wins a bid for Ocean Park Shark Aquarium!